Today, we’re talking about Nest Homeware, a small company from Rhode Island that makes quality and super useful cookware. 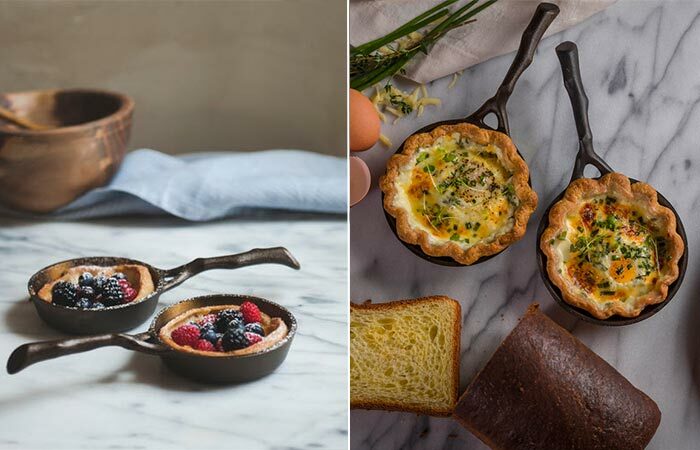 Their products are made with respect to centuries of cooking since they all feature cast iron. What’s the same for all is that they are ready to use, have a smooth cooking surface and are lightweight. 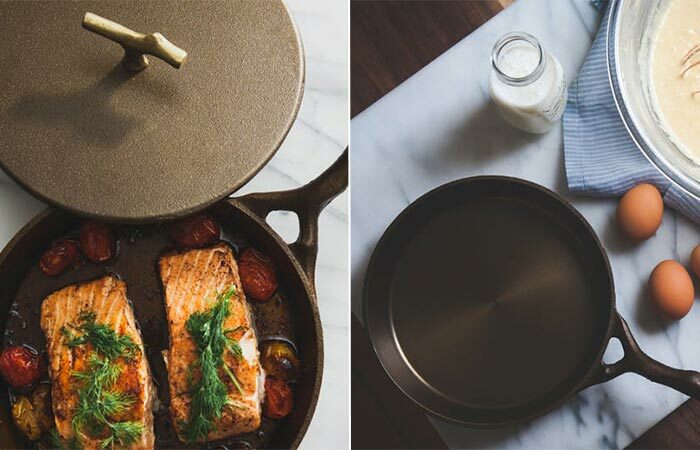 Of course, cast iron is super tough and durable, so you’ll have it for a lifetime. Let us start with Skillet. It measures 9 inches and you can get it with or without the lid. It can be used for making everything from eggs to steak, giving you an incredible cooking experience. The handle is ergonomic and imitates a cherry tree branch. The weight is just under 4.5 lb and besides the cast iron, the skillet is seasoned with flaxseed oil. 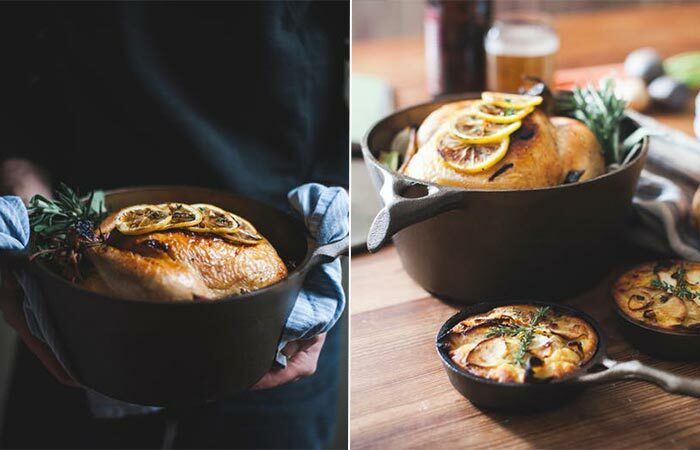 Nest Homeware created cast iron cookware for the best cooking experience. This skillet has a smooth surface, is seasoned with flaxseed oil and can come with or without the lid. The Cast Iron Dutch Oven has the same smooth, bronzy finish and with 3.5 qt size, it’s perfect for making a meal for the entire family. Inside, you can fit an entire chicken but also plenty of veggies. It has the same construction as the skillet and the skillet’s lid fits in the oven. The oven is bigger, can fit plenty of food for the entire family. You can get creative with it and even use it for baking bread. Finally, the Cast Iron Egg Pan has 4.5 inches and perfectly fits one egg. It can be used for making all sorts of compotes, spices, and sides. Not forget that it can be used for baking smaller pies as well. The smallest piece in the set is te egg pan.